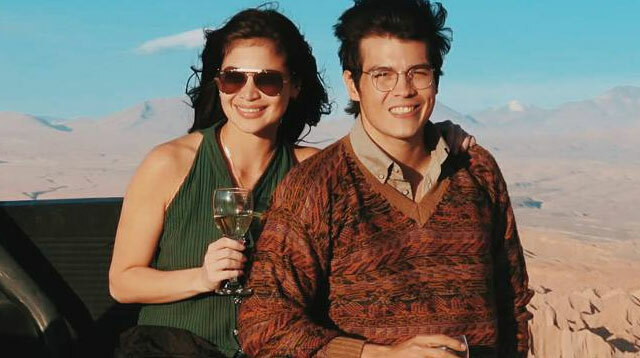 Erwan Heussaff took to Instagram (of all places) to show his luuuurve for his girlfriend Anne Curtis, who turned 31 on February 17. This social media PDA isn’t a move we usually see on Erwan’s IG feed–with the restaurateur posting mostly about his foodie loves. HUHUHU We feel all your love, Erwan!